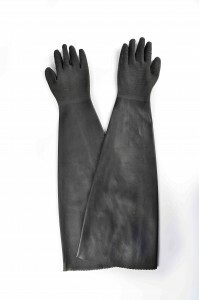 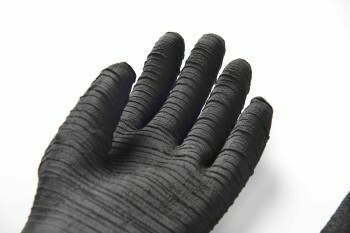 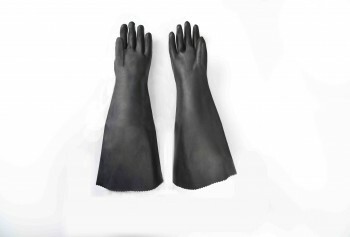 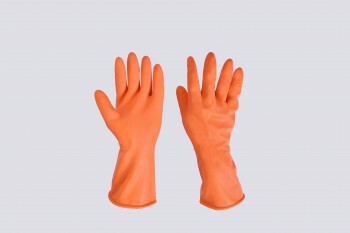 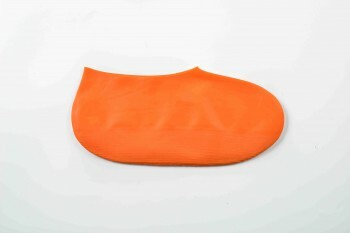 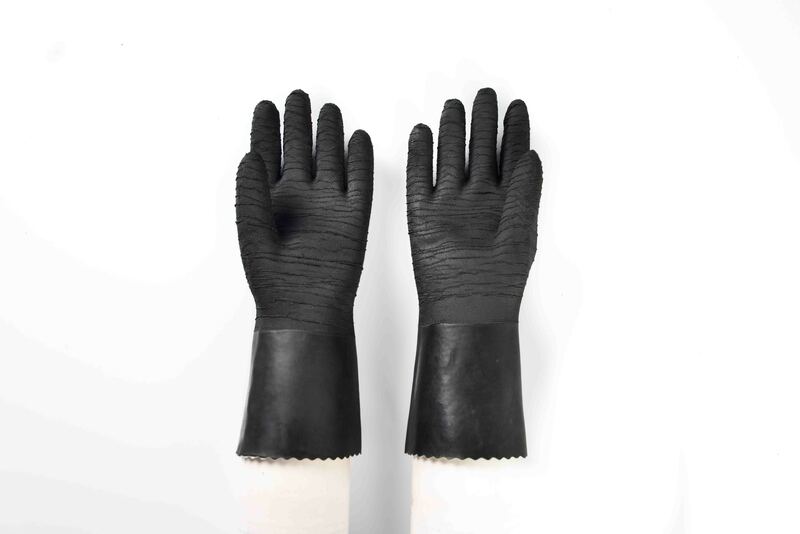 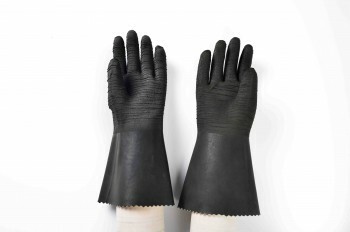 Heavy duty rubber glove, made of 100% natural latex. 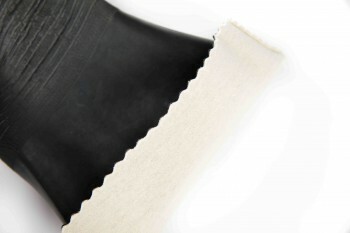 12”length(31cm), rough finish, seamless, cotton lining, left/right hand, 210g/pair, 120pairs/case. 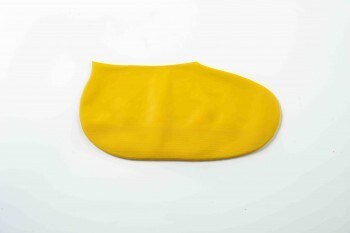 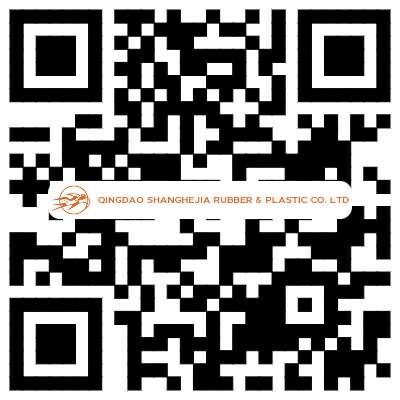 Using for Isolater, dry box, blast cabinet, glove box, etc. Heavy duty rubber glove, made of 100% natural latex. 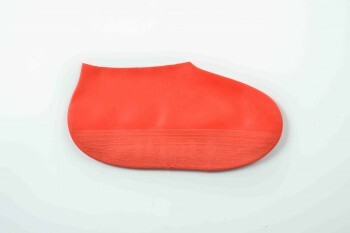 12”length(31cm), rough finish, seamless, cotton lining, left/right hand, 210g/pair, 120pairs/case. 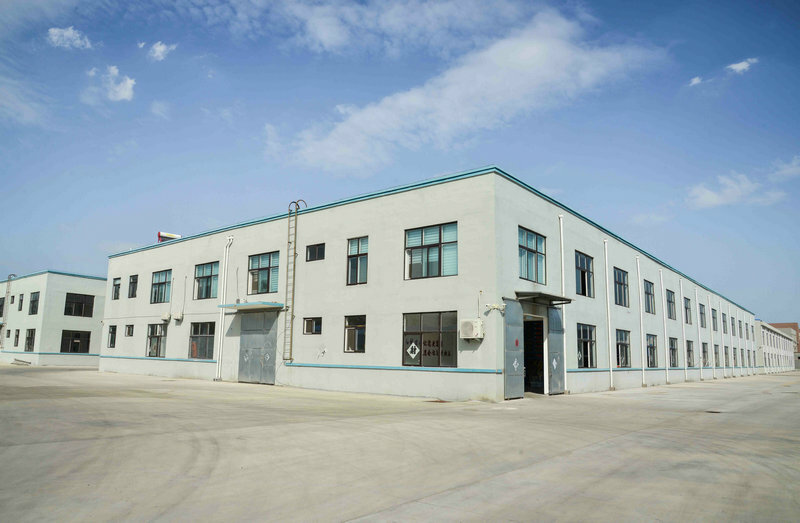 Using for Isolater, dry box, blast cabinet, glove box, etc.